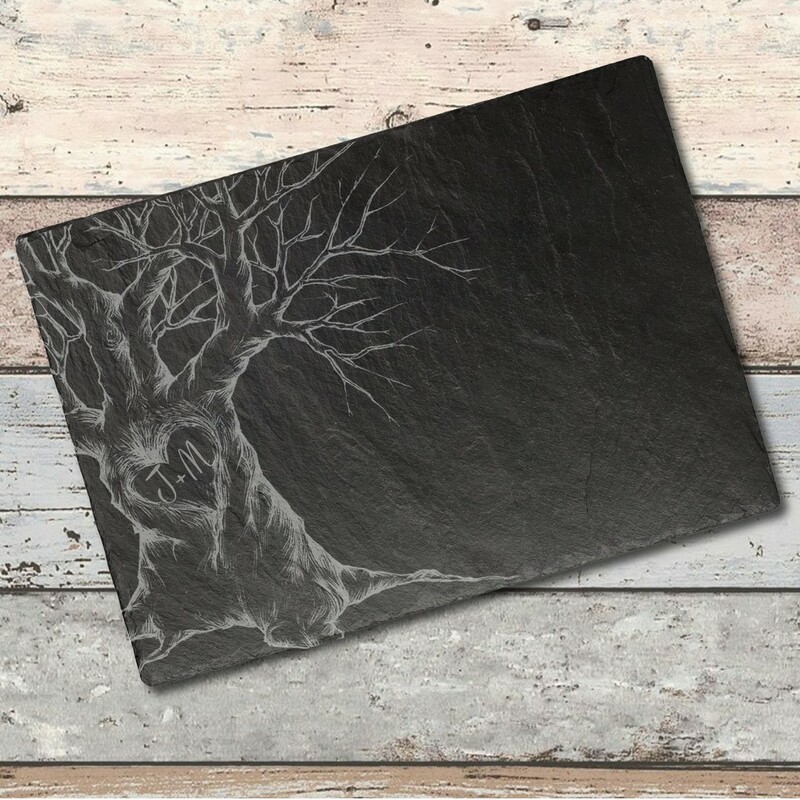 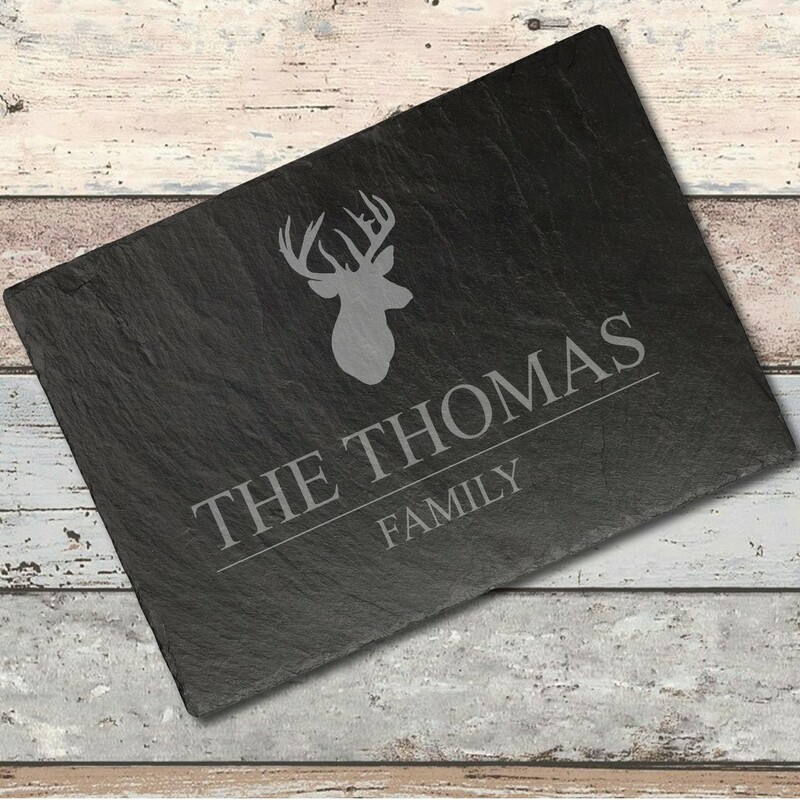 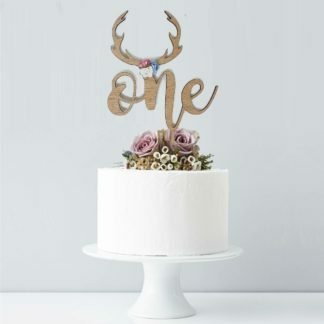 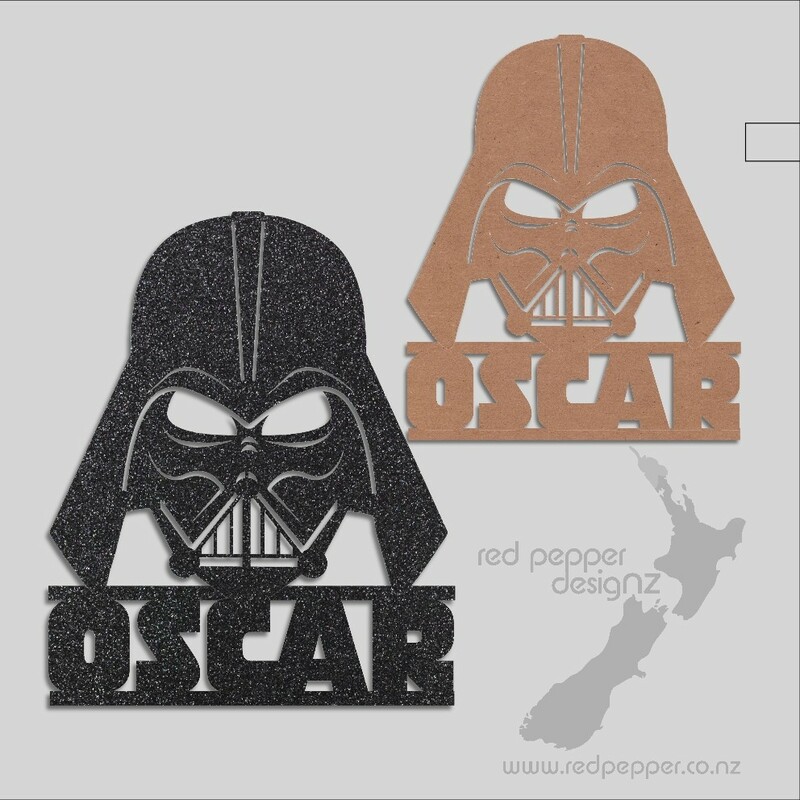 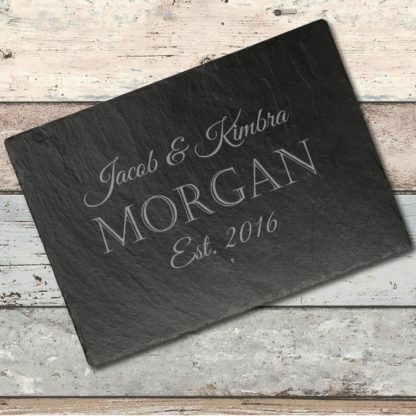 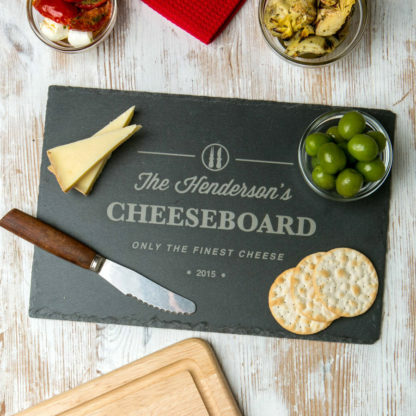 Genuine slate boards with details of your special occasion etched in stone, they can be used as a Cheese board or to hang on the wall to give a rustic feel. Please write the wording you would like etched on the Slate in the notes field. Please note as this is a natural stone the finished product will differ from the image shown but we do make all attempts to be as close to the image as possible.